Winter is coming, so our UK friends need some heated pillows. Hopefully anker enthusiasts in UK are now happy and will not be upset on next US specific contest. There has been some really good giveaways only for UK. 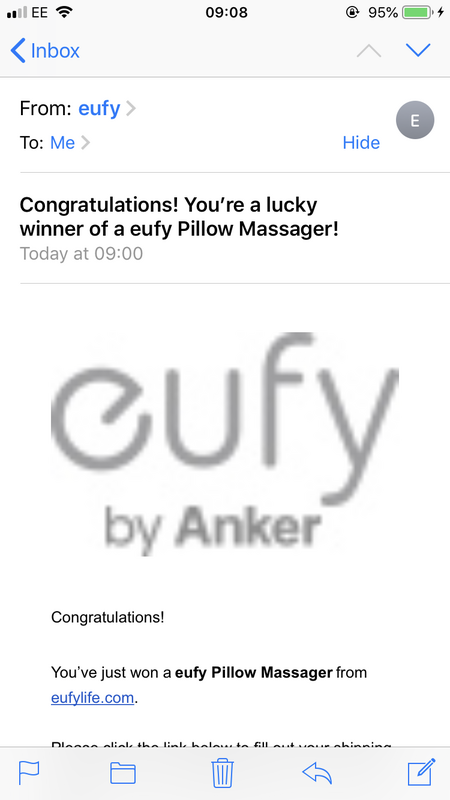 I am sure anker fans in UK are going to love this heated pillow massager. I’ve got 56 entries into this contest. Wish me luck!